Squadfusion Sports Management and Payment made EASY. 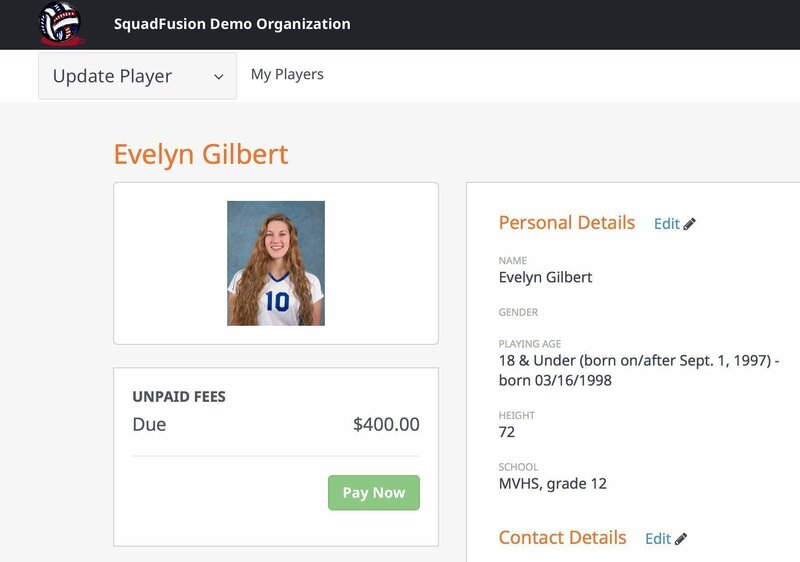 SquadFusion Sports Management integrates payments with registrations, so you can collect up front. No more chasing down late payments and having awkward conversations. No more dealing with bounced checks. You’ll have your funds fast. After the first transfer is successful, funds are in your bank within 2 days. 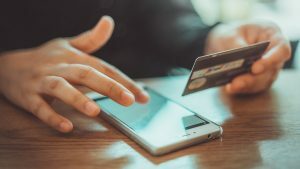 Have a payment not linked to a registration? The SquadFusion platform allows you to collect ad hoc payments. This can be used for anything you’d like and named whatever you want. Your site is always ready to accept donations, miscellaneous fees, and one-off payments. You will be able to accept credit cards, debit cards, and bank transfers. Each method ties into registration and reporting frameworks. We automatically retry failed payments when for a recurring payment series. SquadFusion gives you the ability to customize payment options. You can offer multiple fees linked to choices you provide members in registration. Offer installment plans, minimum deposits, early bird pricing, family discounts, vouchers, and more. Our retirement community has over 100 members in the Bocce Club. Before SquadFusion, we spent the entire season chasing down payments from our members. It was uncomfortable to week after week confront friends for payment! Now we get our members to pay upfront at registration with SquadFusion. This has been a HUGE relief! Thanks! If a member has an issue with a payment and you need to process a refund, you can do it with the press of a button. You can issue full refunds or partial refunds, without a time limit or other restrictions. Even with the benefits of credit card payments, you can still allow members to pay by check or cash. Credit cards, while recommended, are not required for our sports management software. SquadFusion will attach a payment balance to player profile pages who have not paid in full. They will be reminded of what they owe, and can pay their balance at any time. And you can see a list at any time of those members who have a balance due.